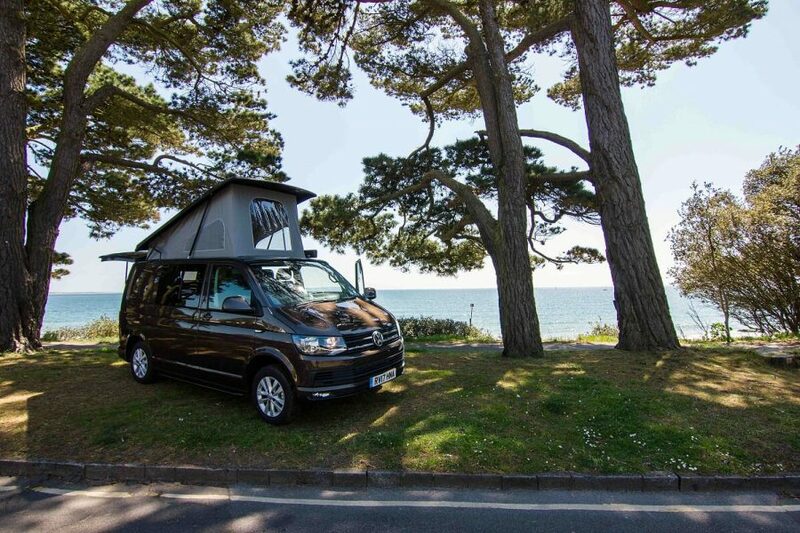 So you’ve just picked up your brand new campervan and have already planned your first adventure but you need to first re-register your van as a “Motor Caravan” with the DVLA. It is a legal requirement that all UK registered vehicles are classified correctly on the V5C log book. All campervans, motor caravans and motorhomes fall into the DVLA category of ‘motor caravan’. If you have converted a van into a motor caravan then you must return the V5C to DVLA for body type amendment. If the vehicle has all of these features present, permanently fixed and installed properly, then it is a legal requirement to have it reclassified as a motor caravan on the V5C. DVLA will require photographic evidence of the completed conversion showing the changes made, along with a description of the work carried out and any receipts. If you fail to provide sufficient clear evidence of the changes made DVLA may wish to inspect the vehicle prior to approving a change to the V5C. You will need to complete section 7 on your V5C (and any other changes) and send it to DVLA, Swansea, SA99 1BA along with the required evidence. 1. Make sure that the vehicle is completely finished, clean and tidy and that all of the required features are in place and visible. 2. Exterior photographs from the front and rear with the registration plates clearly visible. If the vehicle has a rear door it should be opened and showing some of the interior. 3. Interior photographs of each of the required features with the bed and table in the usable position. 4. On the back of each photograph write a description of what the photograph shows, the date and the vehicle registration number. What you are trying to do is to provide clear evidence that what you have made is permanently a ‘motorcaravan’ and that the furniture and fixings have been fitted to a satisfactory standard. You need to provide the DVLA with sufficient clear evidence in order for them to simply change the V5C and send it back to you. If you don’t provide sufficient clear evidence then they will want to inspect your van before approving it for a change in classification. State the date that your conversion was completed, ideally this should be the date that is shown on the back of the photographs. Submit this and all being well your V5C will just arrive back amended. Currently there is no charge for this amendment.